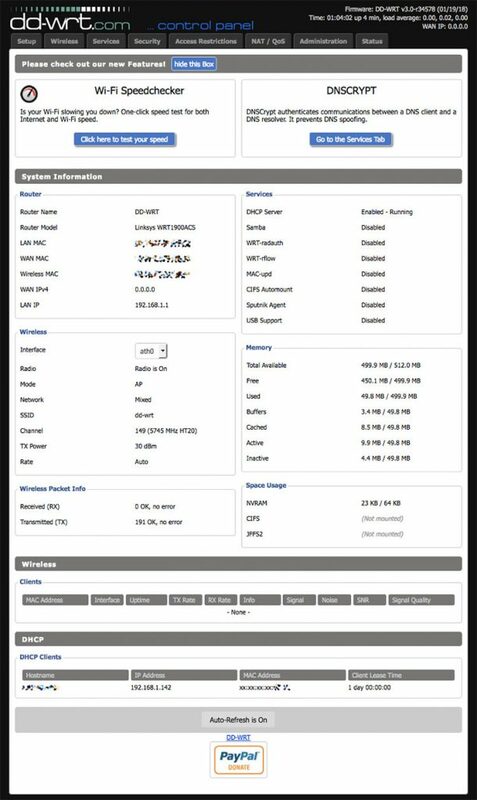 DISCLAIMER: Be aware that there is a potential risk of bricking your router while installing a non official firmware such as dd-wrt. Do it at your own risk. 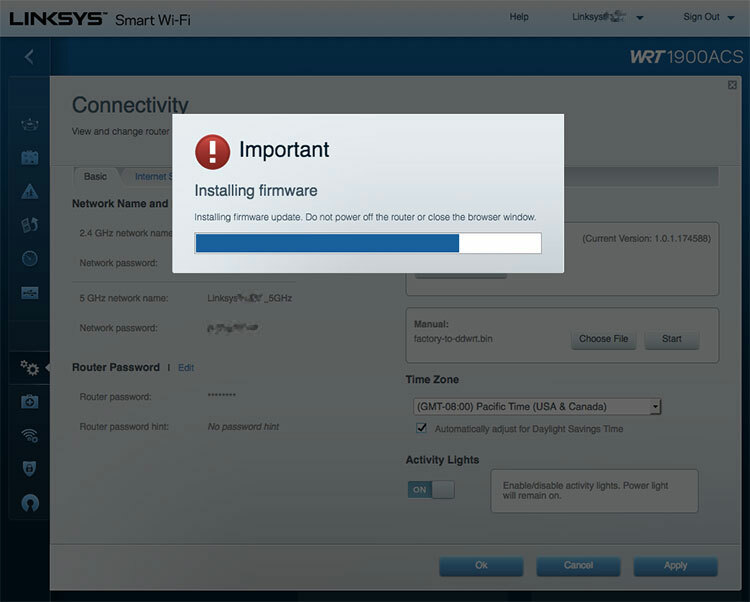 You assume all responsibility for anything you do and I will accept no responsibility for anything that should go wrong while trying to install dd-wrt on it, such as bricking your router. 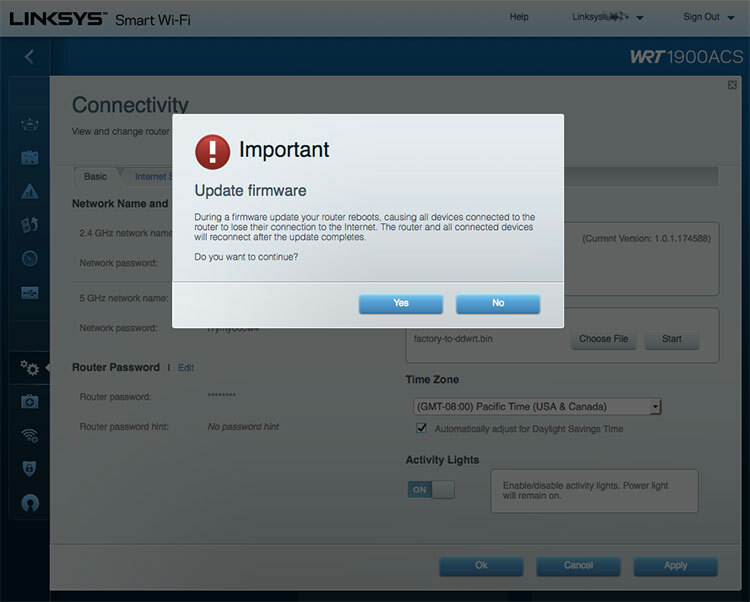 It is essential that you confirm your Linksys WRT1900ACS router version (v1 or v2) before starting the process because firmwares are not compatible between hardware versions. The hardware version is located beside or beneath the model number and is labeled version, ver. 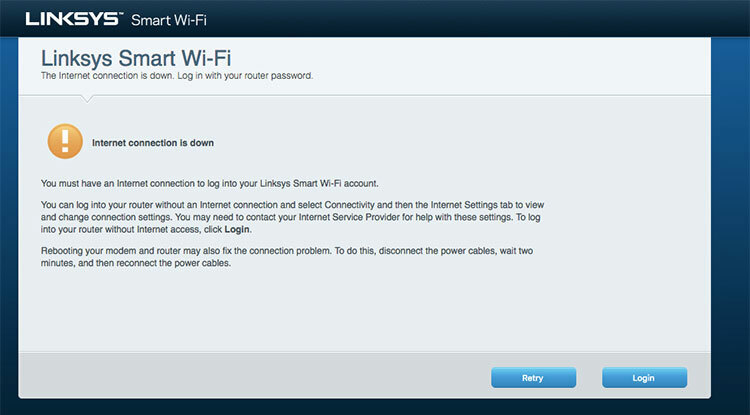 or V. If there is no version number beside the model number on your Linksys product, the device is version 1. 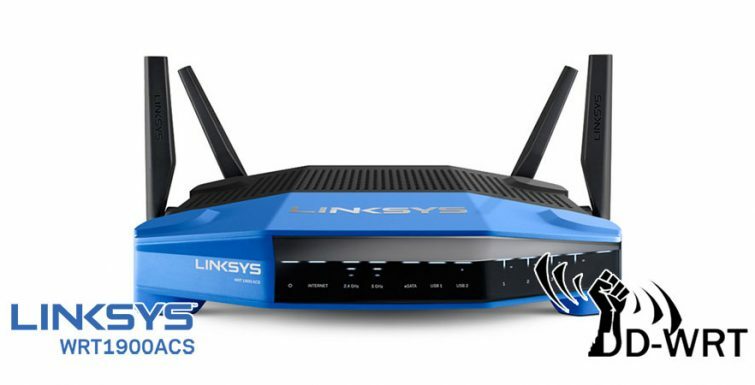 If you still have trouble finding your version number, see the complete article at Linksys Official Support site to learn more. 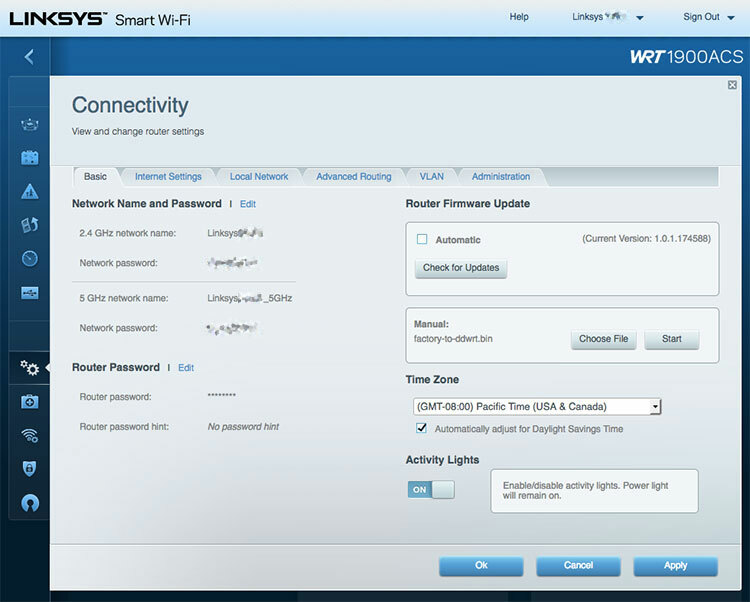 You must download the dd-wrt firmware to install over the factory firmware searching on the dd-wrt router database typing WRT1900ACS and clicking on the version of the router you have. The ‘factory-to-ddwrt.bin‘ file is the one you will need to get the router onto dd-wrt from a factory firmware. The other file is to upgrade the router when it is already using a dd-wrt firmware. If you get a broken download link page when you click on it you can also download the firmware from ftp.dd-wrt.com/betas or from www.dd-wrt.com/site/support/other-downloads. Now that we have downloaded the dd-wrt firmware file we should disconnect the ethernet cable from the yellow Internet port on the back of your router. 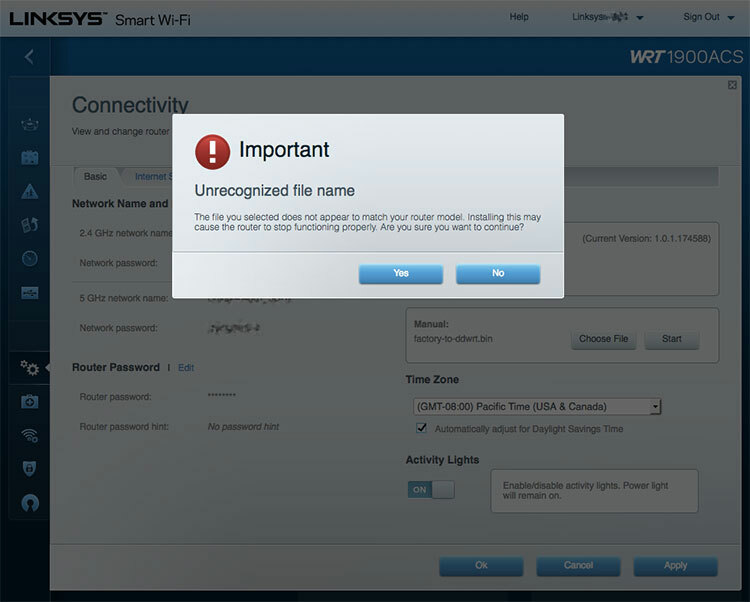 This will avoid errors when uploading the new firmware to the router such as the ‘ErrorUnauthorized’ that I had. With your router connecter to power and turned on, press and hold the Reset button on the back of your router for 10 seconds until the power indicator flashes. 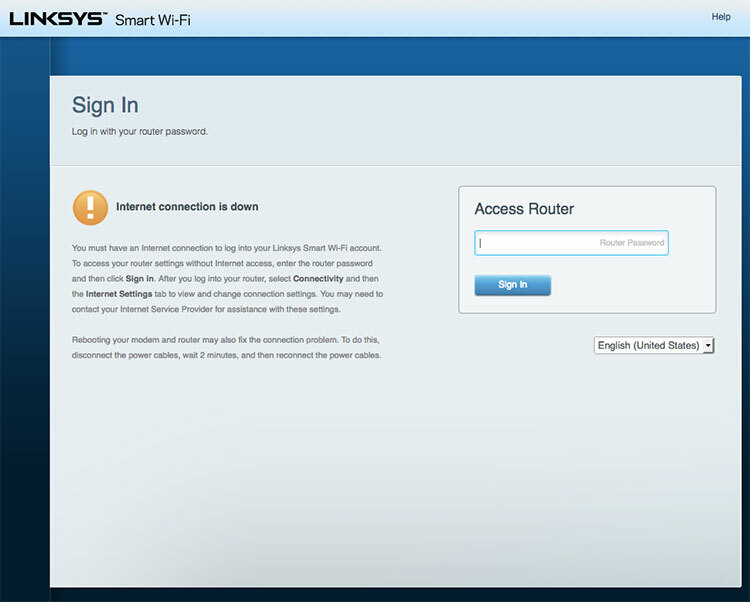 Connect your computer to the router using an ethernet cable and then open the IP address 192.168.1.1 on a web browser. Yo will see this ‘Internet connection is down’ message as expected. We have disconnected previously the ethernet cable from the yellow Internet port. Click on the Login button. Type the router password ‘admin‘ and click on the Sign In button. 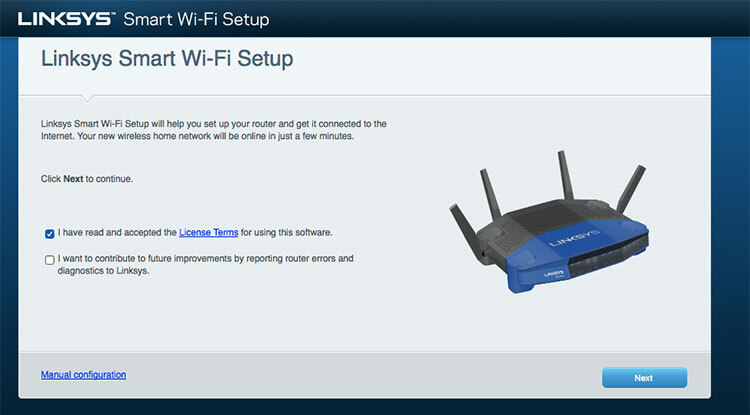 Navigate to the Connectivity section and locate the Router Firmware Update section on the right hand side. Click on the Choose File button in the Manual section, select the firmware image that you downloaded from dd-wrt earlier (‘factory-to-ddwrt.bin‘) and then hit Start. Wait until the firmware installation is complete. The firmware has been installed and the router will reboot. Wait for the router to restart and if everything has gone well, a new wireless network with name dd-wrt and no password will appear. Connect to this new network and open the IP address 192.168.1.1 on a web browser. 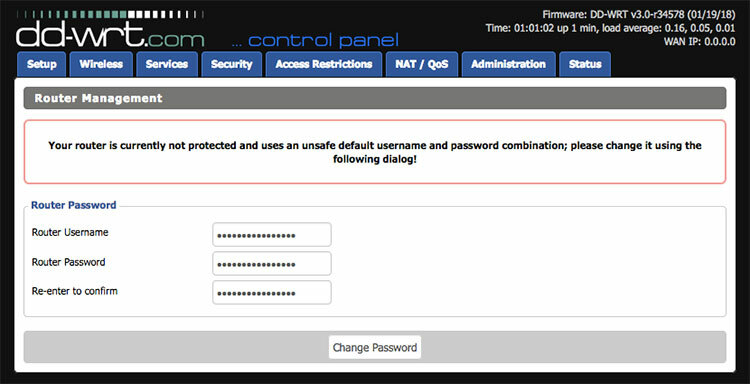 The first time you access the control panel you will need to set the Router Username and Password. And that’s all. You already have DD-WRT installed on your Linksys WRT1900ACS. All you need to do is configure your networks to your liking. Enjoy it! ?